The interior of this Formula has been well maintained and looks newer than the age of the boat. The bedding, portholes, galley, and head all looked to be in above average condition The cockpit has been well maintained, with no noticeable wear of the captain (co-captain) seats. The sheen on the instrument panel also looked well kept. The boat cover was in excellent condition. Stock #147972 Excellent Formula 31PC with very spacious cabin, comes with full mooring cover and camper enclosure! Reason for selling is downsizing with move. The cushions show normal wear and tear for the age of this boat. 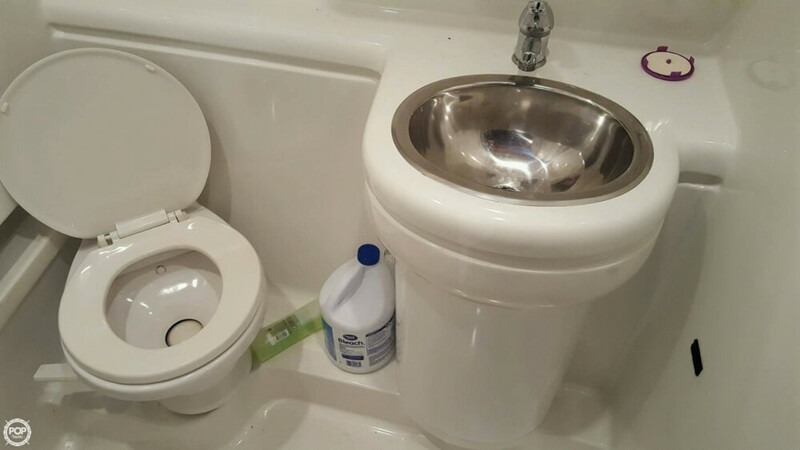 This is a very clean boat. The boat has new carpet and Bimini. 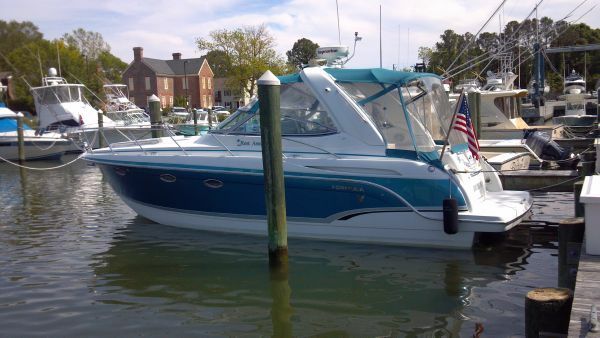 Per the Seller: The engines are well maintained and have been serviced now. The owner is a marine mechanic. Fresh bottom paint last year. 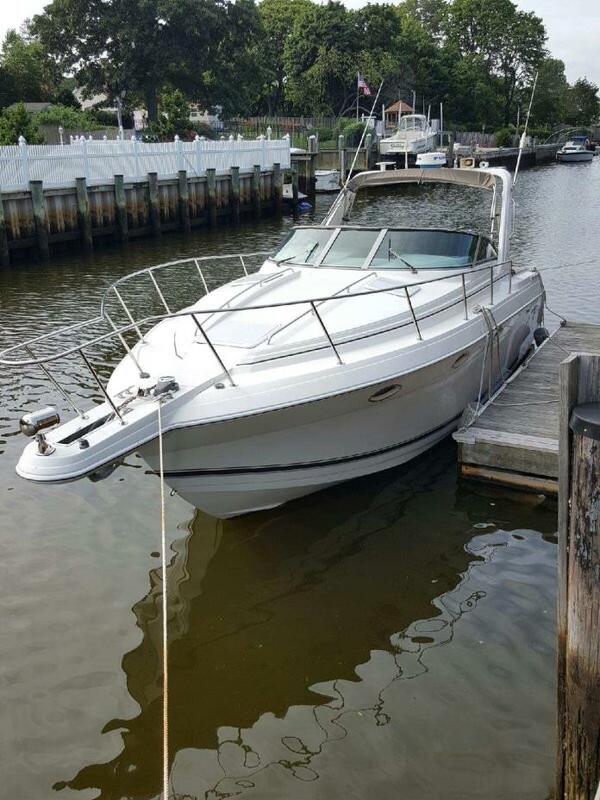 Stock #139567 ***SELLER WANTS ALL OFFERS*** If you are in the market for an express cruiser, look no further than this 1993 Formula 31 PC, just reduced to $22,000 (offers encouraged). 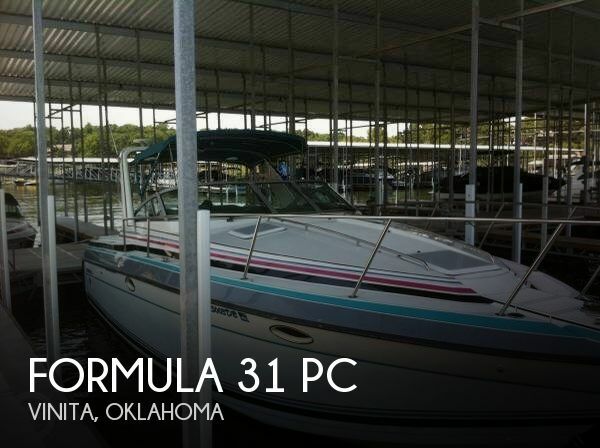 This boat is located in Vinita, Oklahoma and is in good condition. 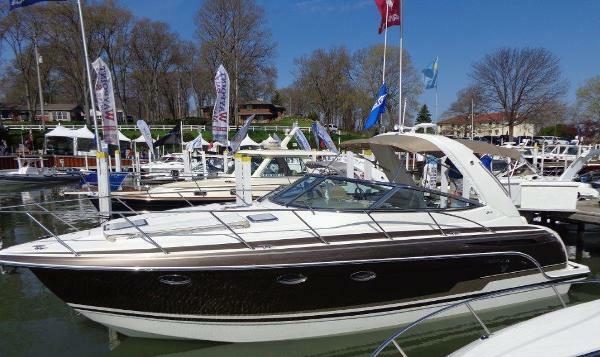 She is also equipped with twin Mercruiser engines that have 1,300 hours. Reason for selling is do not use enough. 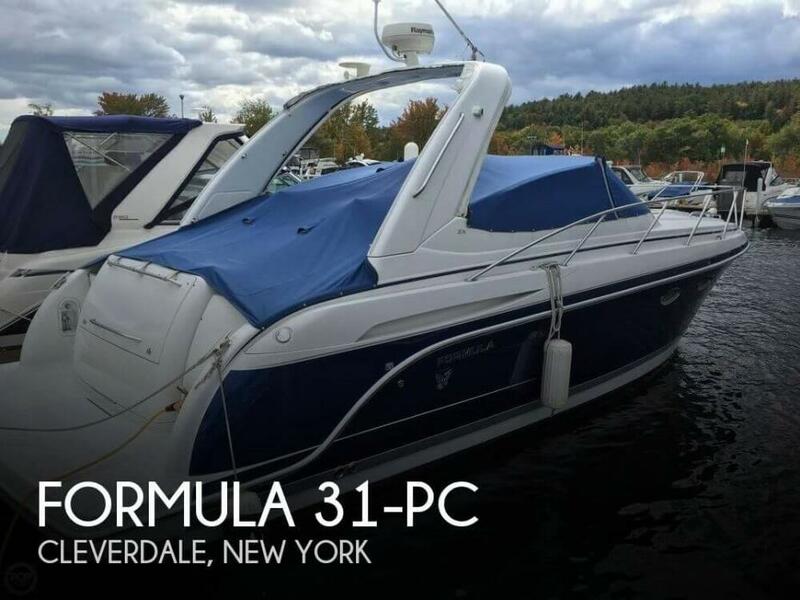 2017 Formula 31 PC Please contact us in advance to confirm location and ability to view this vessel. 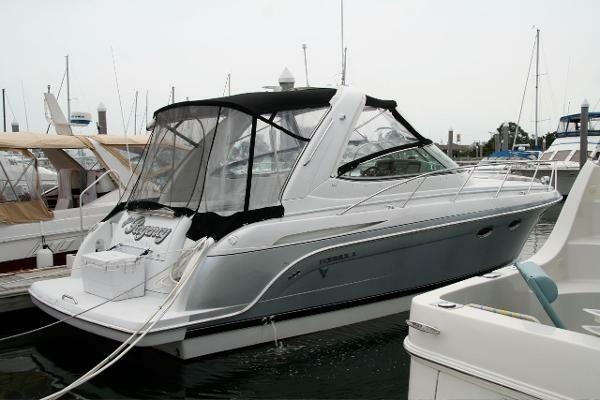 2006 Formula 31 PC Best on market pricing on this original owner, freshwater only 31 PC. 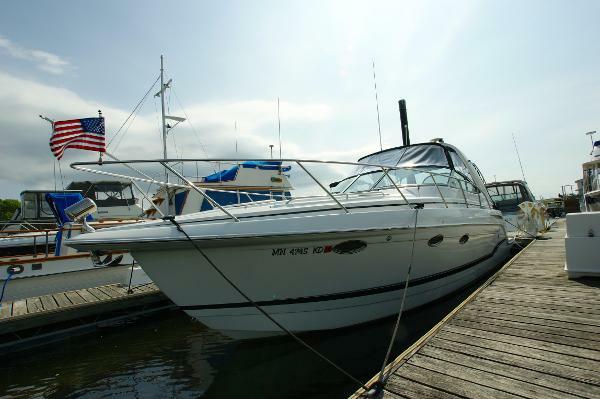 Extremely well maintained and loved boat that shows very little use. 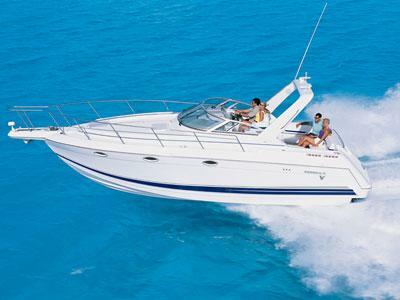 These boats are known for their exceptional ride and being the sportiest cabin cruiser/express styled boat in it's class. 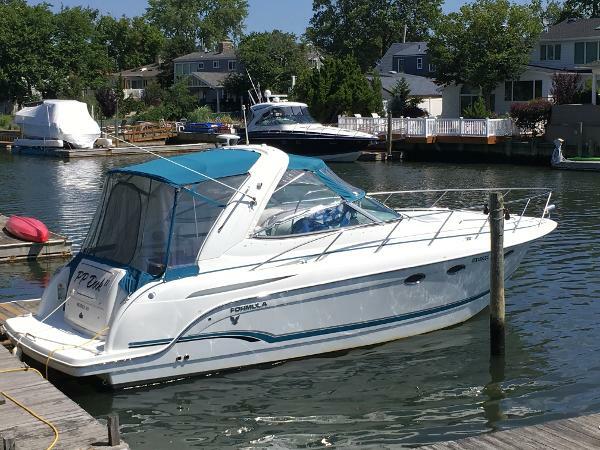 Full enclosure is in great shape with newly replaced eisenglass, Garmin 720 touchscreen color chart plotter, walk through windshield, gorgeous interior with cherry wood throughout. Please see the photos and notice the great fit and finish as well as exceptional condition. 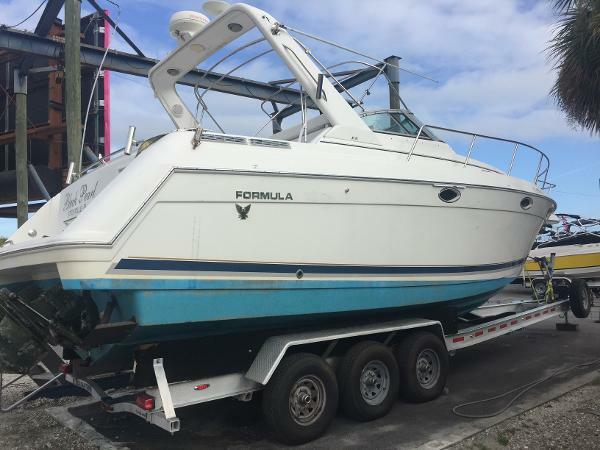 Owners are wishing to get into their next boat and would consider a trade for a 2 stateroom boat with a bridge. Boat just reduced - offers welcomed. 2017 Formula 31 PC Mastery of design and construction come together in the creation of Formulas all-new 31 Performance Cruiser. Exclusively designed by John Adams, at 33 feet 1 inch in length overall (31´ 8 less the bow platform) and with an 11-foot beam, the 31 PC presents a familiar Formula profile with a forward-swept radar arch, sleek, flowing lines, plentiful storage and expansive cockpit. The 31 provides truly enjoyable cruising for the entire crew. Currently, there are two Formula 31 PC's in stock and available. To view the window stickers for each of these yachts, click the "View Full Specifications" tab to download, and give us a call for more specific information and discount pricing. * Sistership photos are being provided here - contact us for more information about this specific boat and current location. 2004 Formula 31 PC Formula's 31 PC has been a best-selling express for years. Owners love the roomy cockpit with wraparound seating, wet bar, portside lounge, and efficient helm with double wide helm seating. The aft lounge becomes a large sun pad when tables are lowered. The open cabin has U-shaped dinette seating, full featured galley, forward and mid cabin berths. "Gin's Tonic" has been lightly used with only 250 engine hours, and was constantly in heated indoor storage during the off seasons. The cockpit carpeting and galley microwave were replaced in 2014, fresh bottom paint applied in 2013 and cover panels, screens and isinglass replaced during 2011 and 2012. Please see "Full Specs" for photos and more information. 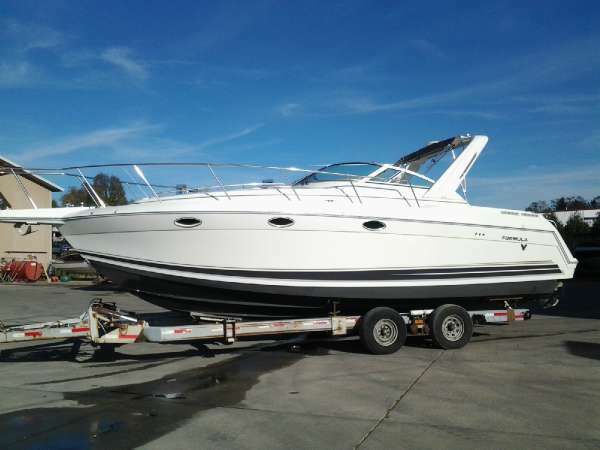 THIS BOAT IS THE CLEANEST 31' PC YOU WILL EVER FIND. THE OWNERS NICKNAME IS MR. CLEAN !!! 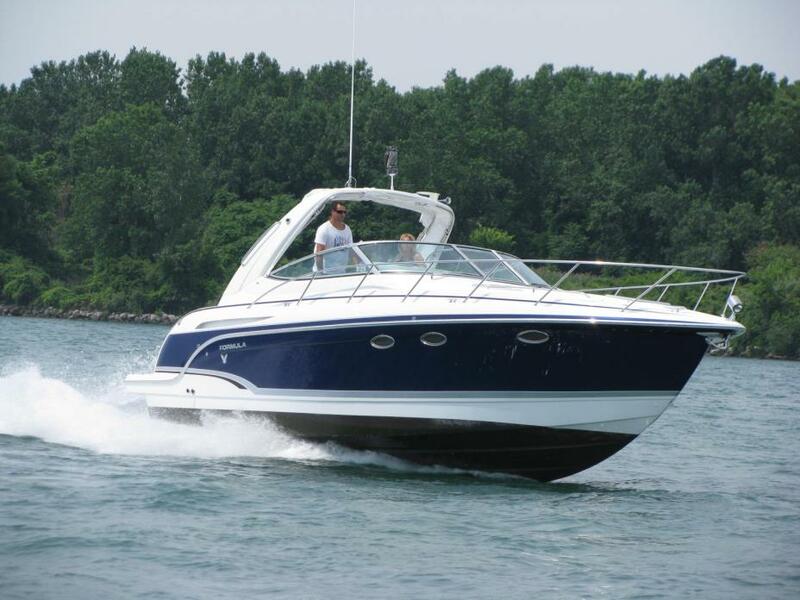 2005 Formula 31 PC A popular model for Formula over the years, the 31 PC enjoys top billing among late-model midcabin cruisers for her quality construction, upscale accommodations, and solid performance. Like all of Formula’s PC series, the 31 is built on a modified-V hull that strikes a balance between stability and open-water performance. Belowdecks, the midcabin floorplan is organized in the conventional manner with overnight accommodations for six, a large head compartment, and privacy curtains for both staterooms. Typical of all Formula products, the hardware, fabrics, furnishings, and appliances are all first rate. The cockpit is arranged with a lounge seating opposite the double helm seat, and the U-shaped aft lounge converts into a big sun pad. Additional features include a transom shower, foredeck sun pad, cockpit wet bar, removable cocktail table, and a concealed swim ladder. A gas-assist hatch in the cockpit floor combined with a foldaway transom seat provides relatively easy access to the motors. 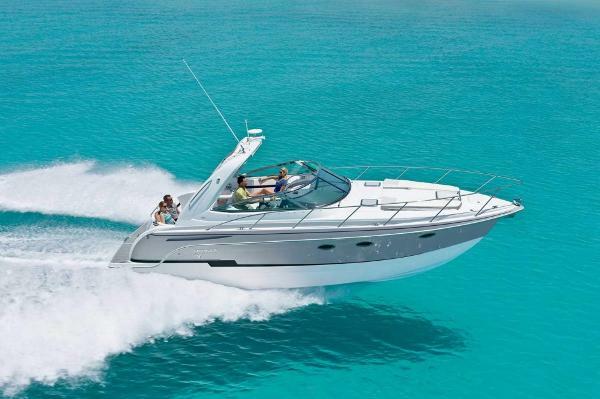 MerCruiser 320hp engines cruise the 31 PC at 25 knots and reach a top speed in the high 30s. (Note that an updated Formula 31 PC was introduced in 2005. 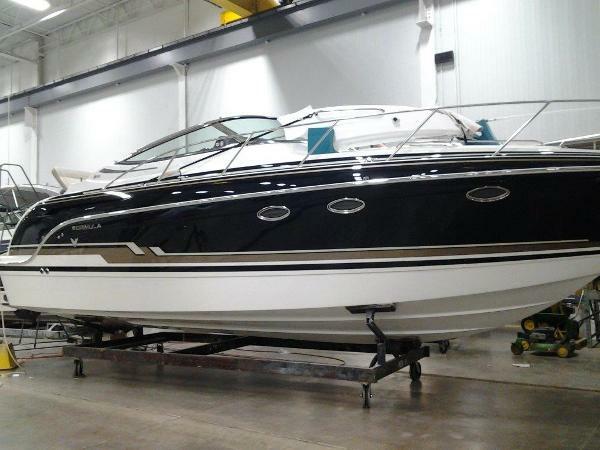 The 31 PC (Performance Cruiser) makes weekend cruising possible since there’s plenty of room for two couples or a family to comfortably enjoy their time aboard. This stylish cruiser offers overnight sleeping capabilities for up to six with the convertible dinette, full galley and enclosed head.